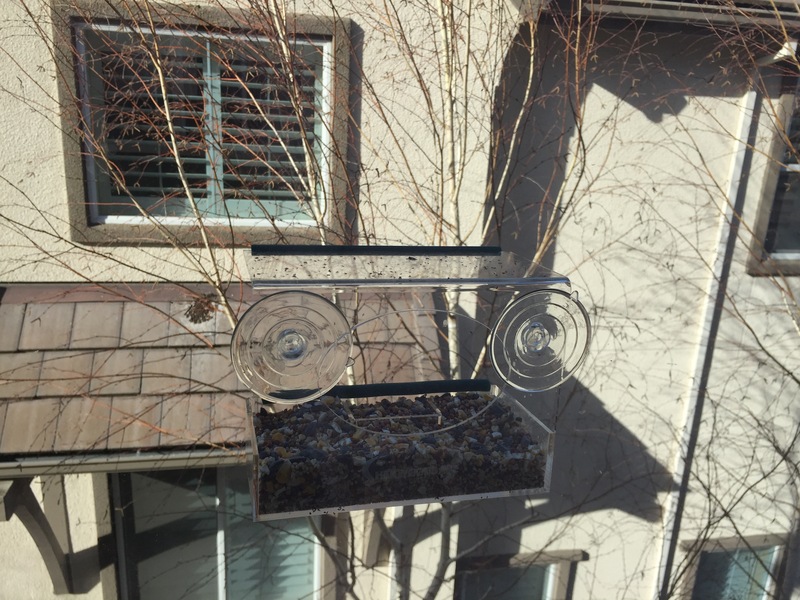 Home » Products » How to find out the birds are actually using the bird feeder? When we first installed the bird feeder and filled it with seeds, we might wonder when will the birds come to visit it? After couple days, you may lucky to begin seeing birds are using it. However, it is not their nest … yet, and they won’t stay here longer than couple minutes. As a result, user usually begins to wonder may be the birds are not using it? or not even able to find it? Here is the hint: Split the portion of seeds and put some on the bird feeder’s cover. Don’t put too much but a portion that can give you an impression of how much has put. Usually birds prefer to finish the cover’s seeds than the bigger portion inside the feeder. So now you will see more than on bird using it on different ‘floor’, or at least you can confirm the birds are actually using the feeder.